Congratulations on your engagement and thank you for visiting abcdjs.com. Couples just like you are planning their special day with the help of ABC DJs, don't miss out on the best DJ service in Florida. 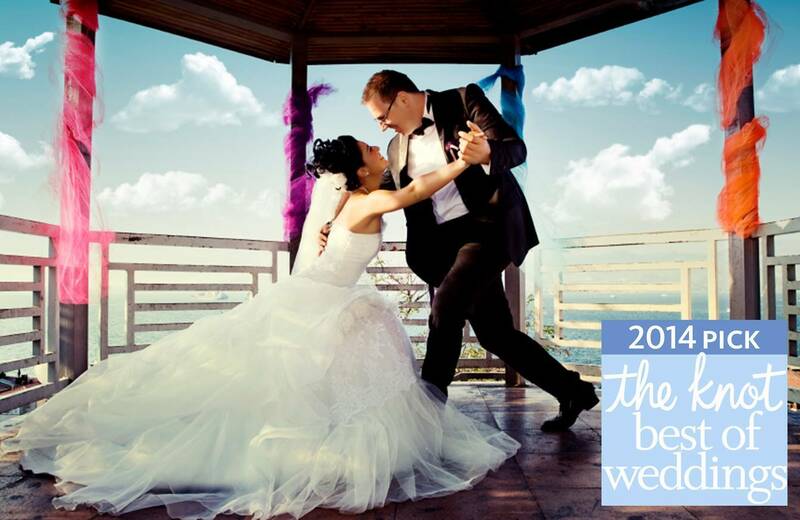 We are pleased to announce that ABC DJs has been Voted by Brides as a "The Knot Best Of Wedding 2014 Pick." Call us today to reserve your date at: 904.616.8700. Your reception, your dream, your vision, all at an affordable price. ABC DJs can help put it all together so you can have the spectacular day that you have always dreamed about. From Jacksonville to Pensacola, Tampa to Daytona, and everywhere in between, ABC DJs has helped to ensure the complete success of thousands of events. Call us to find out how easy it is to make your dreams come true. ABC DJs, the Reception you want at a price you can afford. Please take a moment to browse through our pages.